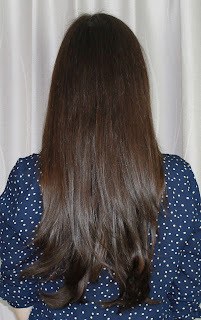 I recently received these real hair extensions for review from Irresistible Me and I am seriously impressed. I already posted my first impressions but I finally got around to giving them a good try so I could give you the full run down. I already have quite long and reasonably thick, healthy hair so hair extensions definitely aren't something I feel I need for everyday. That said, they are a great option to give me a little more volume and oomph to my hair for special occasions. I mentioned in the review that I was surprised at just how much hair 200 grams worked out to be. Honestly, feeling the weight of them I thought they would be uncomfortable but I was really pleasantly surprised. The tiny little clips are super simple to use and feel very comfortable in the hair. You know they are there but they don't pull or anything like that. To test these extensions out, I blow dried my hair smooth so I had some nice volume on top to balance things out. The first mistake I made was trying to use all the wefts though. I put them up too high as well which meant that you could see bumps around the crown of my hair where the clips were. Not a good look. I think they looked best when I used the largest 4-clip weft about an inch from the base of my hair and two of the 3-clip wefts in a line at approximately the top of my ear. This gave me tons of volume but it still looked incredibly natural. I always thought hair extensions weren't for me because, honestly, I have seen some people wearing them and they just looked really fake. 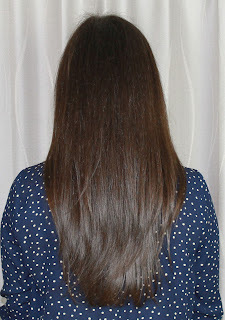 These extensions from Irresistible Me are really great quality, silky smooth and look very natural if used correctly. I was also really lucky with my colour match too. These extensions are only a tiny bit darker than my natural hair colour which actually gives me a nice and subtle balayage effect because they clip in beneath my hair. Bonus! I did mention in my first impression that I noticed a few strands falling out, especially when I combed them out, but this seems to have slowed now. I think I just got rid of all the loose strands with the first comb through and now it is only the occasional strand or two. 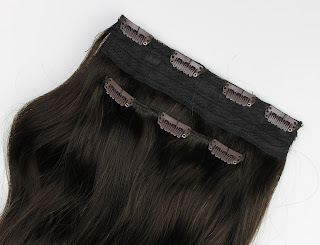 In any case, they feel like they are really good quality and I think these extensions are going to last me a long while to come. Here are some before photos of my natural hair. As you can see, I already have a lot of length but I really wanted to oomph up the volume of my hair with some hair extensions. And now for the after photos! As you can see, it added on a good 2-3 inches but it also increase the volume of my hair so much. From the back you can also see how keeping the wefts below my earl level made it look quite natural. There are no visible bumps and it looks like it could be natural, especially with the hair over my shoulders. There is still a tiny issue of blending my natural ends but that may also have something to do with the fact that I'm about 6 months overdue for a haircut. In any case, I am really happy with them! Of course, I also wanted to test out how well these held heat styling so I curled all my hair and the extensions just to test that out as well. I actually clipped the extensions to a towel hanging on a rail and curled them separately to my natural hair which worked out really well. 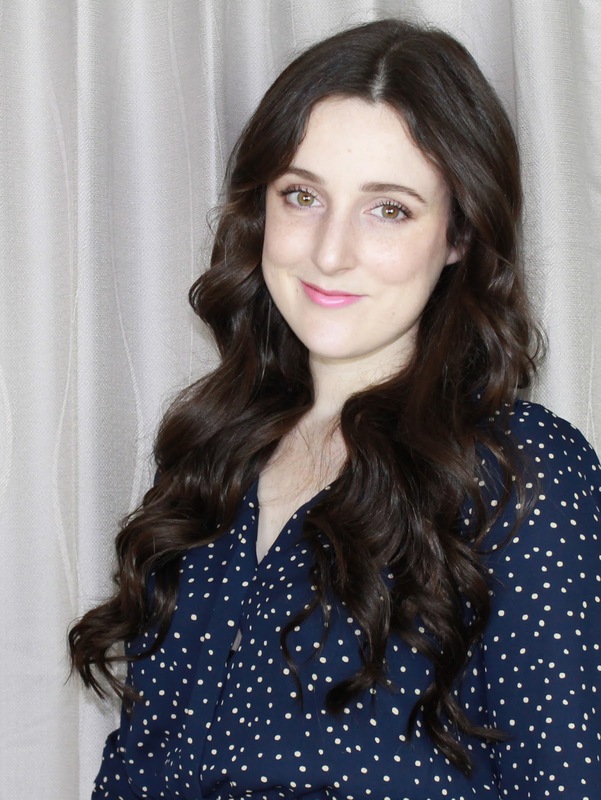 They were very quick and easy to curl and I found that they did hold the heat styling just as well as my own hair. The only down side is that there were occasionally some single flyaway hairs that stuck to the curling wand and melted which was weird because I thought natural hair extensions wouldn't do that. 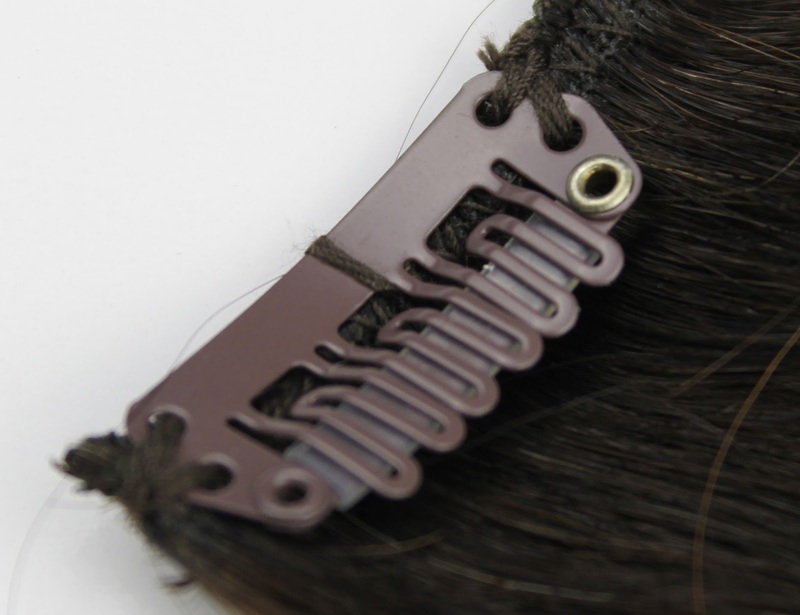 But for the most part, I curled the extensions on the 170 degrees Celsius setting and they fared well. I really love how much extra volume the extensions give me with my hair both curled and straight. 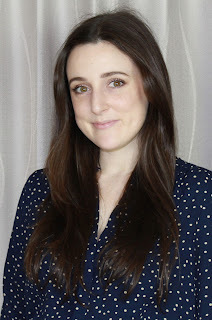 I truly didn't think I would like these extensions as much as I do because I usually prefer a more natural look but I loved the extra volume and weight they gave my hair and will definitely be using them again. I think I am going to replicate the curled style for my graduation next month. 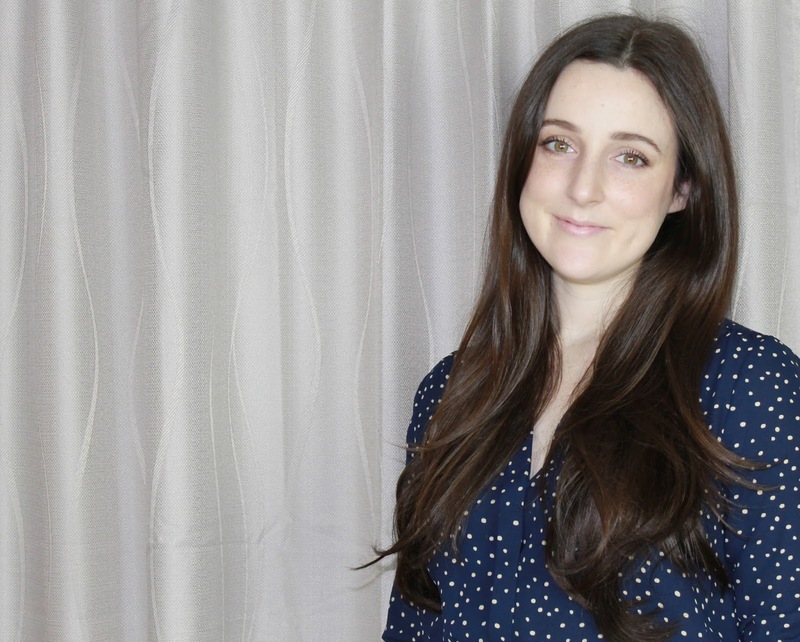 Overall, I would definitely recommend the Irresistible Me hair extensions. 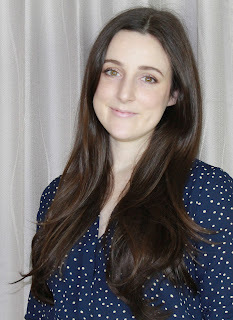 I got the Silky Touch 200 gram, 20 inch extensions in Silky Chocolate Brown ($199) and while they are a pretty hefty investment, I think they are worth it for the quality and effect if you want to add volume and/or length to your hair. They also have regular sales; for example there is a 25% sale right now which reduces the pack I got to $149. 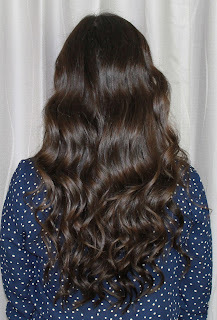 If you do decide to try out the these Irresistible Me hair extensions, or you already have, please let me know in the comments below because I would love to hear your thoughts. Disclaimer: These extensions were sent to me for review but this post is not sponsored and, as always, my opinions are my own. 3 comments on "Irresistible Me Hair Extensions"